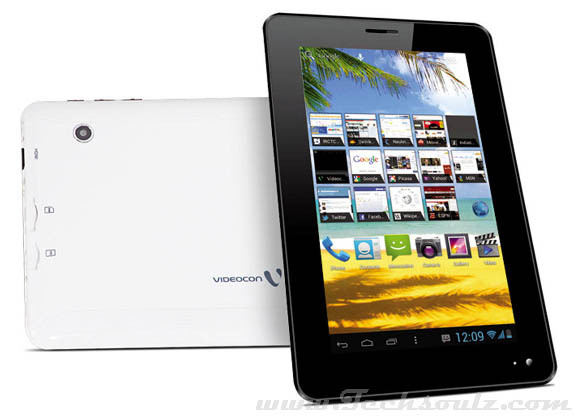 Videocon Mobile Phones has launched another 2G Voice calling budget tablet called the ‘Videocon VT 75C’. The device consists of a 7.0-inch TFT capacitive touch screen display with 480 x 800 resolution. The tablet runs on Android 4.1 Jelly Bean operating system and is powered by a 1GHz processor. It also has 4GB internal storage which can be expanded up to 32GB through microSD card. On the camera front, the tablet is equipped with a 2.0-megapixel rear camera and a front VGA camera. The connectivity options of the device include Wi-Fi, Bluetooth, 2G, and 3G with dongle support. There are also some pre-loaded apps for the users like Saavn, Facebook, TOI, Skype and many others. And it comes with an extremely affordable price tag of Rs.6,499. 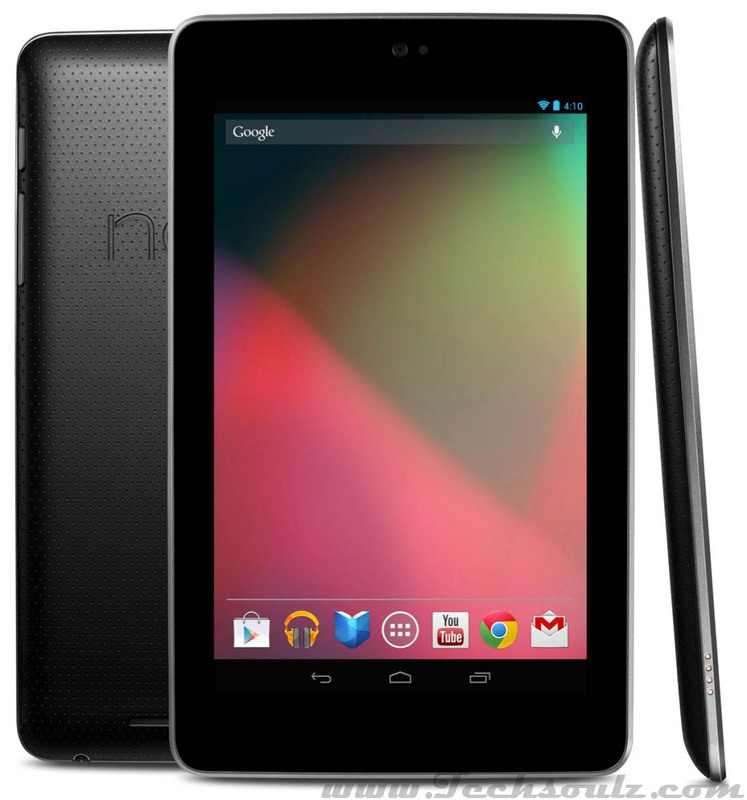 Asus has launched the Google Nexus 7 tab in a 32GB variant in India. The company introduced both, the 3G+Wi-Fi and the Wi-Fi only models. It is the first 7-inch tablet that comes equipped with 1.2 GHz NVIDIA Tegra 3 quad- core CPU. It runs on Android 4.2 Jelly Bean operating system and comes with 1GB RAM. It also boasts a 1.2-megapixel front facing camera and also has NFC functionality. In order keep all this working it comes with a powerful 4,325 mAh battery. The 3G version costs Rs 21,999, whereas the Wi-Fi variant will be available for Rs 18,999. 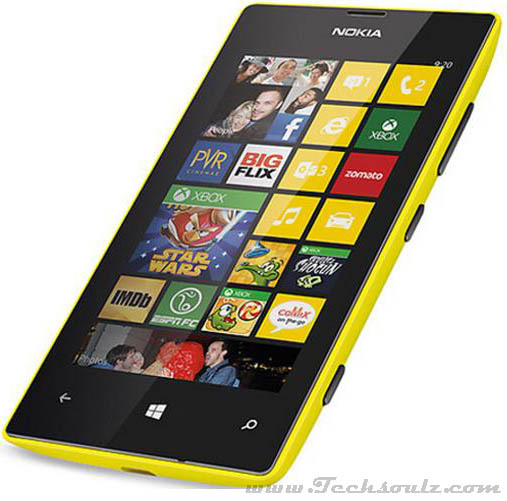 Nokia has recently released its most affordable Windows Phone 8 smart- phone, the Nokia Lumia 520. The phone was earlier showcased at MWC 2013. The device comes with a 4.0-inch WVGA display, runs on Windows Phone 8 OS and is powered by 1 GHz Snapdragon S4 processor. Along with this it has 512MB RAM and 8GB of internal storage which can be expanded further to 64GB via microSD card. On the camera front, the smartphone boasts a 5.0-megapixel rear camera and supports connectivity options like Bluetooth, Wi-Fi and 3G. It houses a 1,420 mAh battery and comes with a price tag of Rs 10,499.